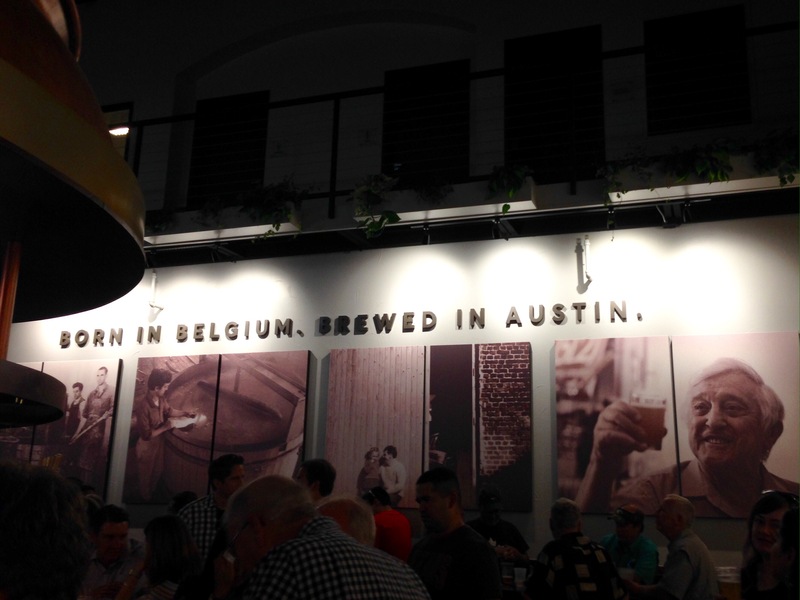 We attended tonight’s Grand Opening for the new Celis Brewery. 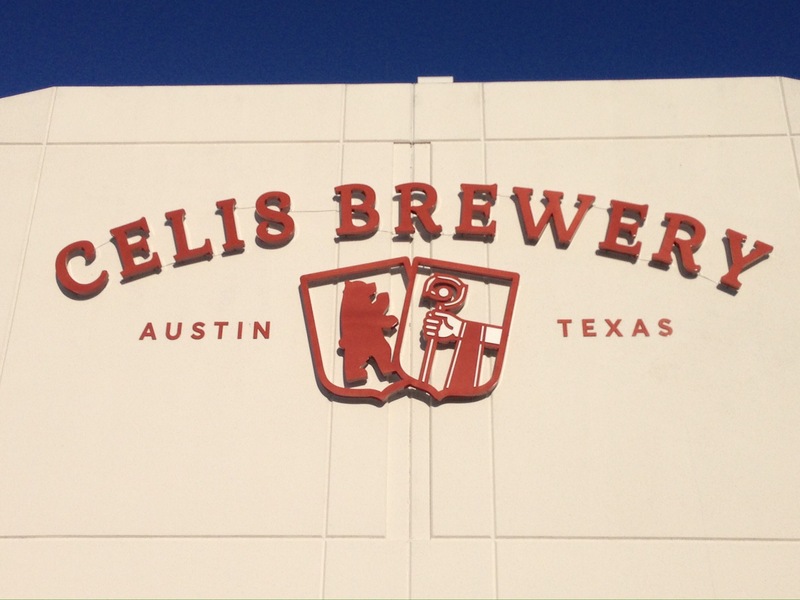 Celis opened in 1992 producing award winning local craft beer. Sadly, it closed in 2000. 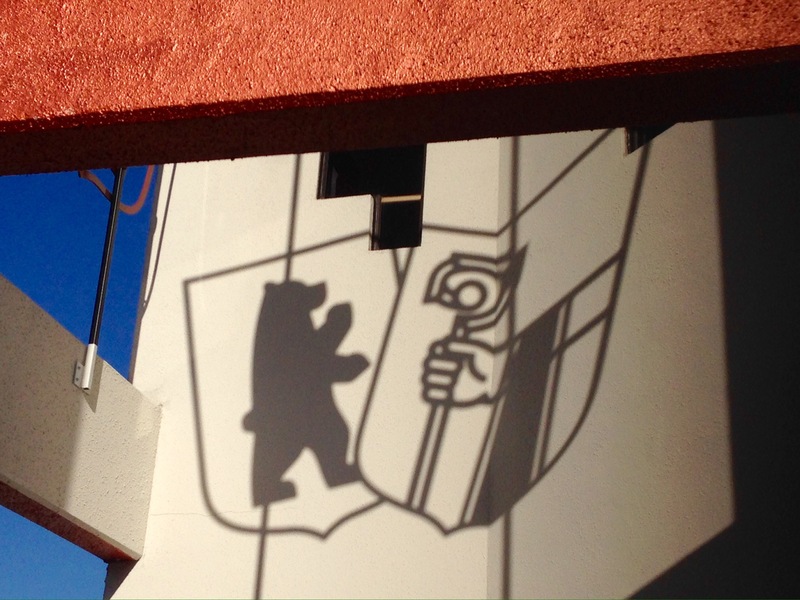 But the original founder’s daughter worked hard to make todays re-opening of Celis Brewery a reality, 25 years from the original brewery’s birthday. Cheers! Previous Previous post: Peep show. Next Next post: Sprinkler time.